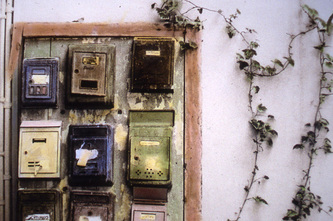 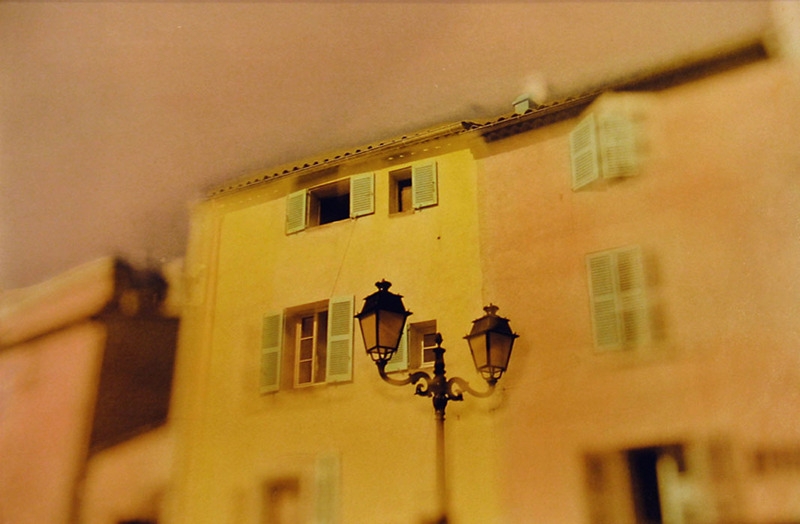 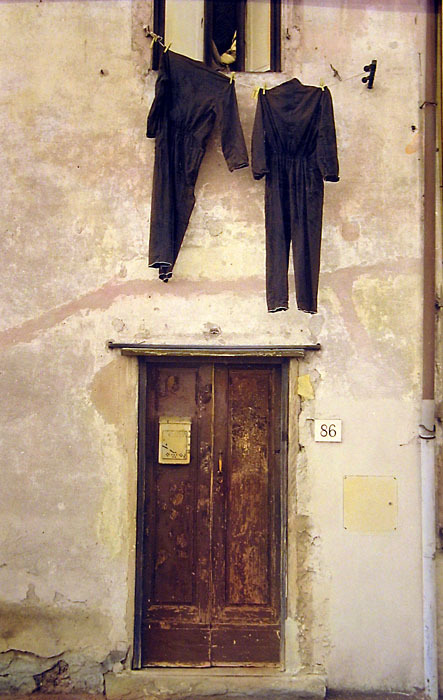 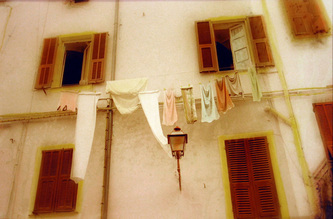 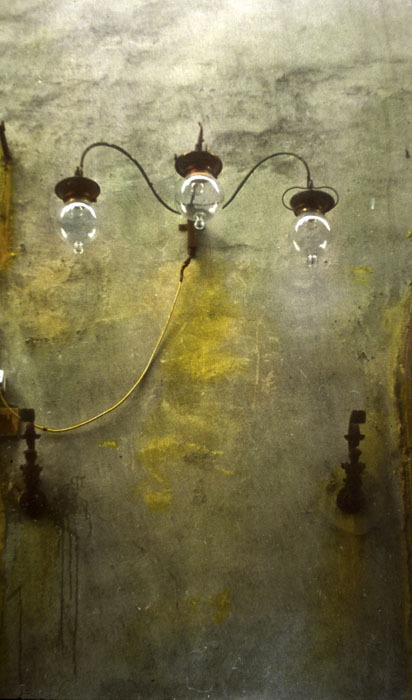 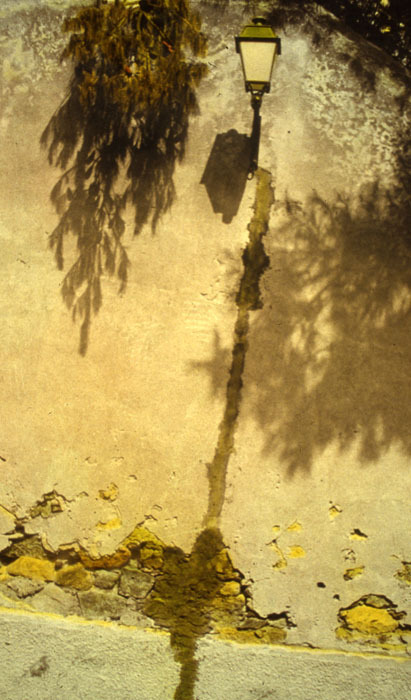 A series focusing on Italian walls, reframing fragments and layers of the Old World... 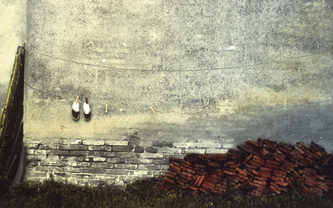 The unique prints in The Italian Series are silver gelatin prints, toned, and hand painted with liquid watercolors. 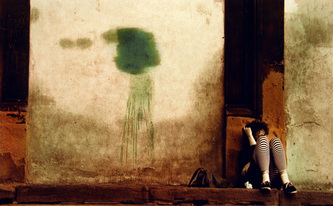 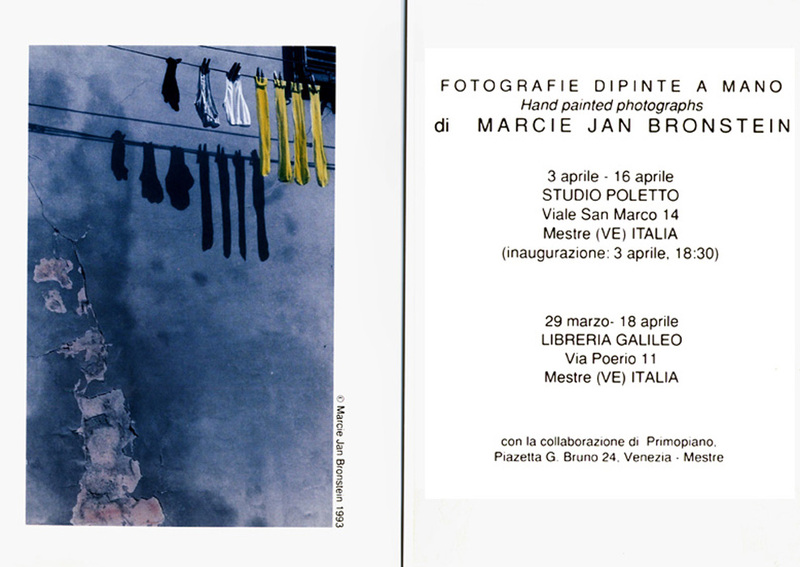 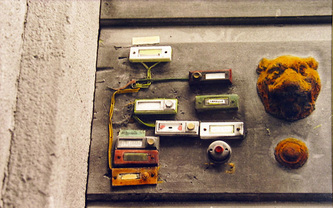 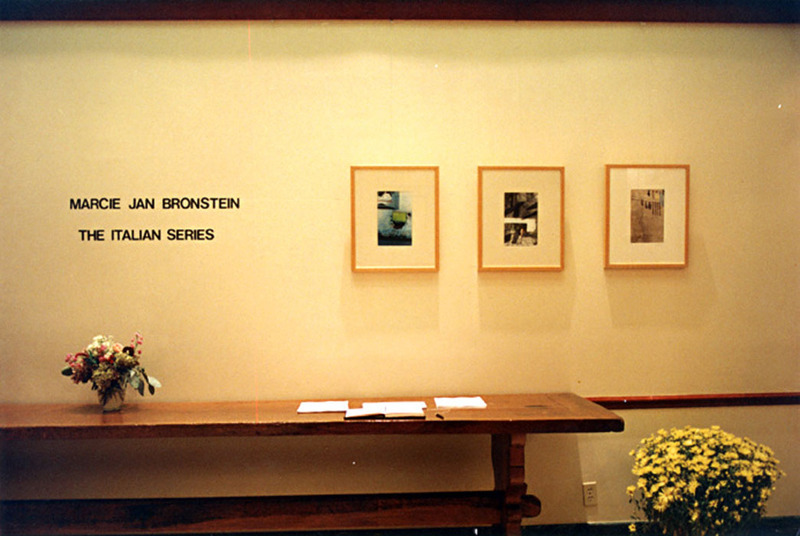 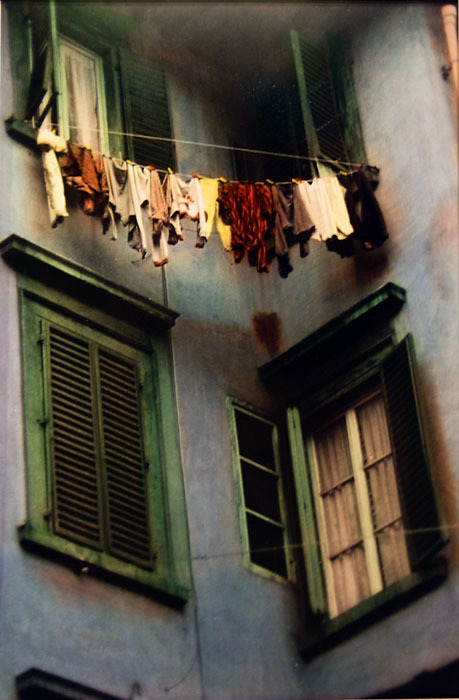 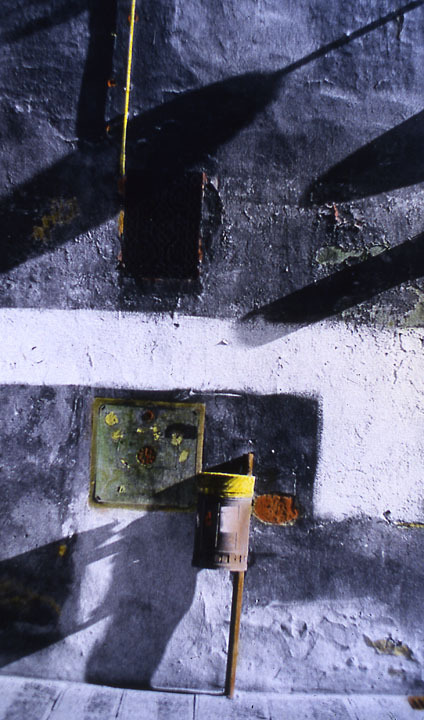 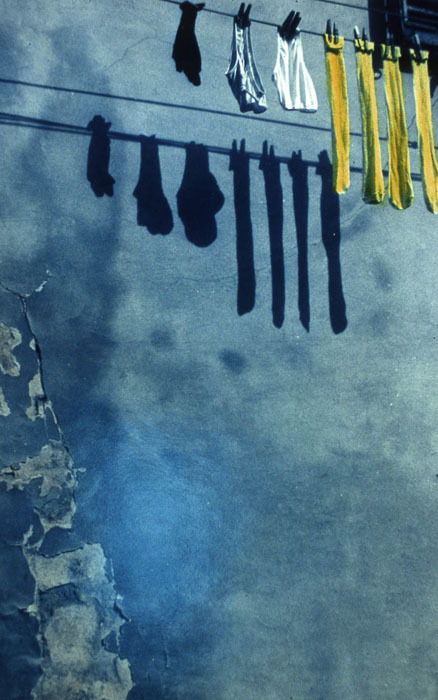 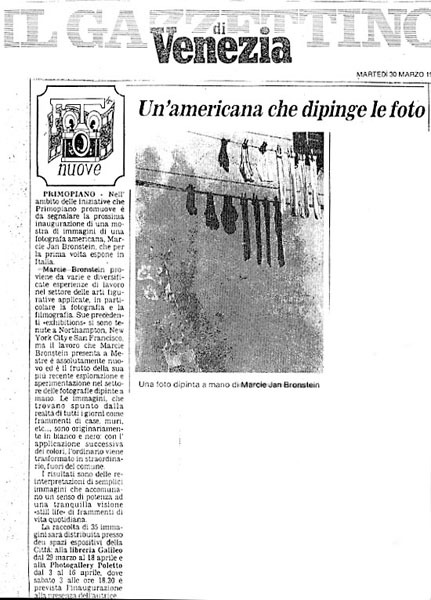 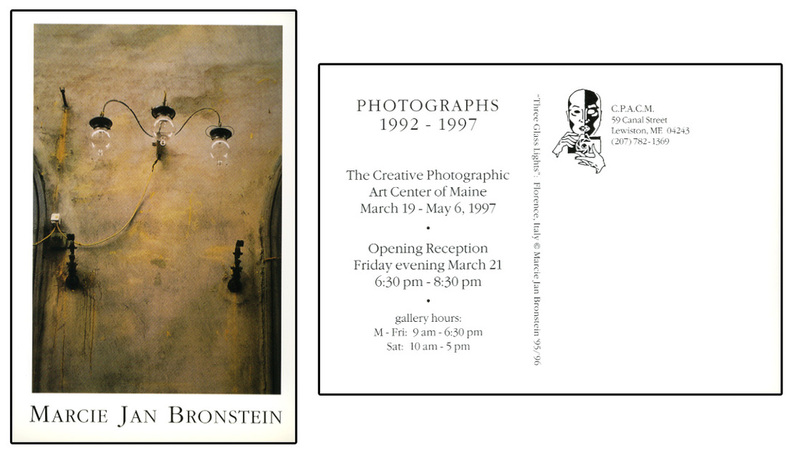 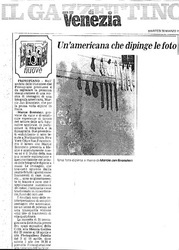 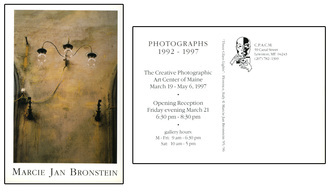 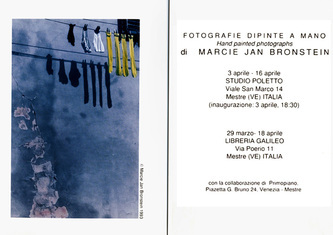 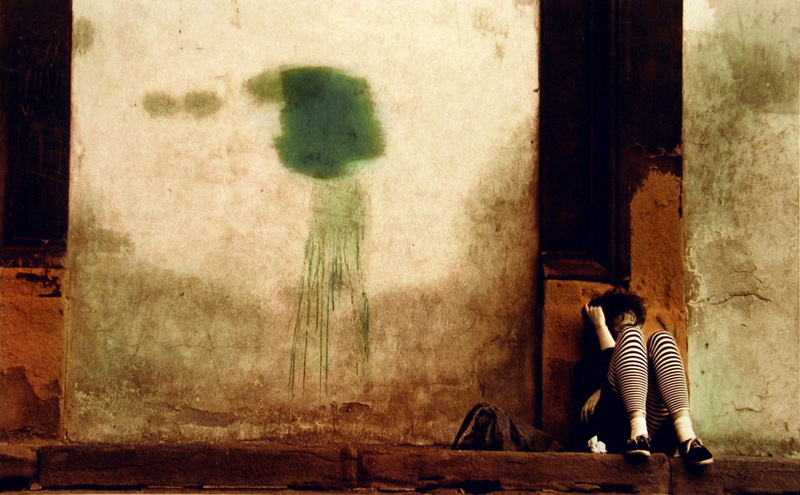 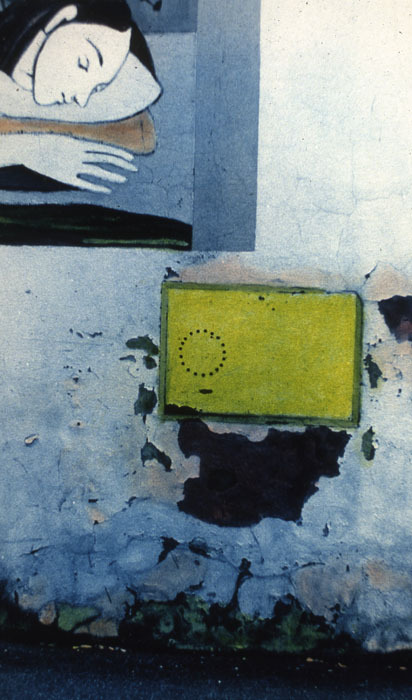 The collection was exhibited in: Mestre, Italy in 1993; NYU/Casa Italiana in New York in 1994; Galeria Il Diaframma in Milan in 1994; the Creative Photographic Arts Center in Maine in 1997.